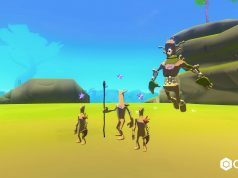 VRChat, one of the earliest social VR apps, announced that they’ve completed a $4 million Series A investment round lead by HTC’s Vive group. Joining HTC are venture capital firms Brightstone VC, GVR Fund and Rothenberg Ventures. The Series A funding round comes one year after the company’s initial seed round of $1.2 million, also raised by the previously mentioned firms. VRChat says HTC is both a key investor and strategic partner now. 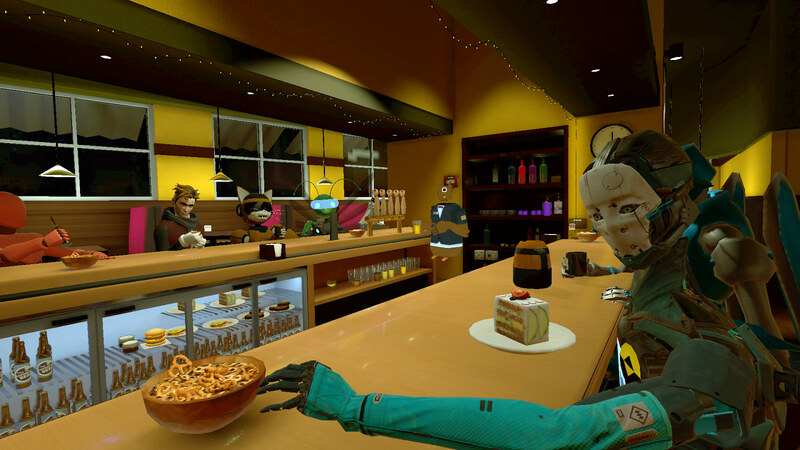 Because the team behind VRChat is entirely remote, they actually use the power of their own social VR platform as they expand it, calling the virtual spaces created within ‘their office’. You’d be mistaken if you thought VRChat was all business though. 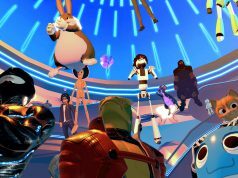 As a community-built space, touted as one of the first real stabs at making the sort of metaverse seen in popular fiction, VRChat is constantly evolving to include community-built rooms like The Great Pug, a popular pub and gathering point for the platform’s users. 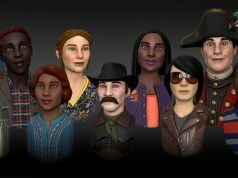 If you’re handy with the Unity game engine though, you can even design your own detailed spaces and full-body avatars, and import them for others to enjoy. VRChat regularly hosts events, including trivia game shows ‘Nautilus’ and ‘What’s in the Box’, and also one of the longest-running VR panel shows, Gunter’s Universe. Keep an eye on the full calendar of events to see what’s coming up next. VRChat supports SteamVR-capable headsets including Oculus Rift, HTC Vive, and OSVR, downloadable via Steam and Viveport. I’m amazed they found more then 12 avie’s in VR Chat that AREN’T stolen assets from other very big, and VERY sue-happy companies like Sony, Microsoft, and Disney. That game has hundreds of avies, almost all of which are stolen game files ripped right from huge titles. They have this big public room where you can swap between them all, so I think the dev’s are very well aware that these resources are in their game.